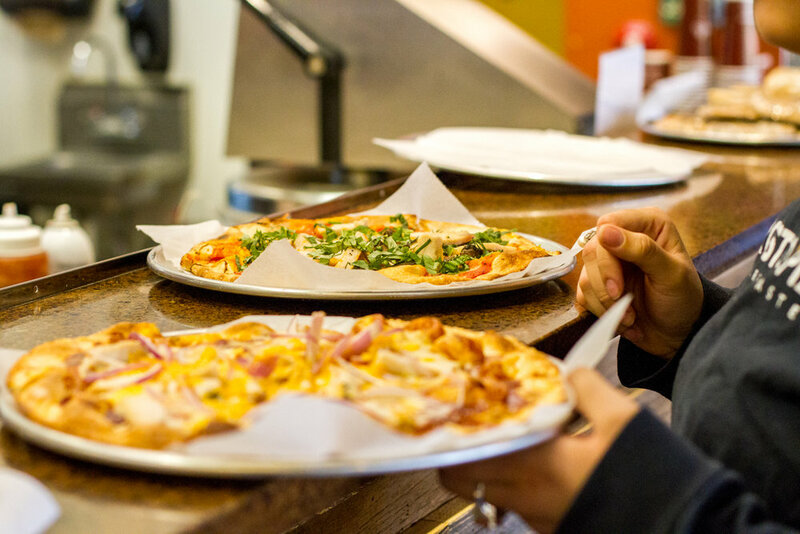 Arosto is not your average pizza joint. 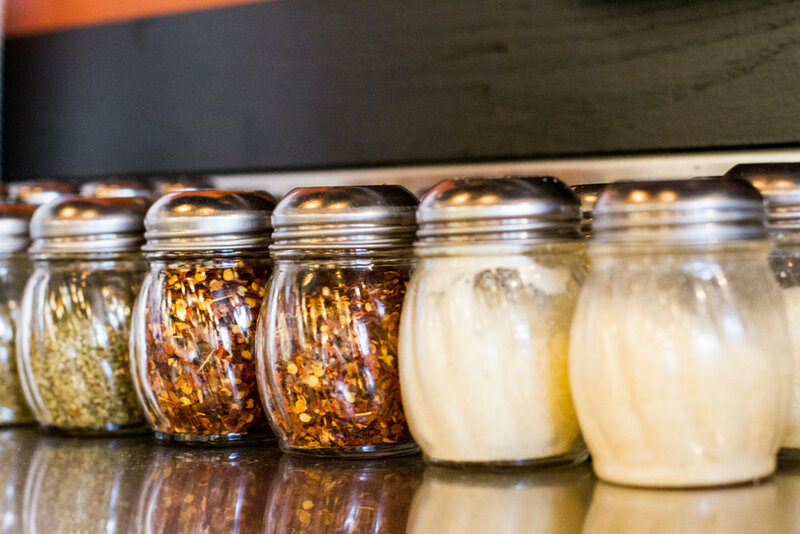 Offering the best in fresh ingredients. 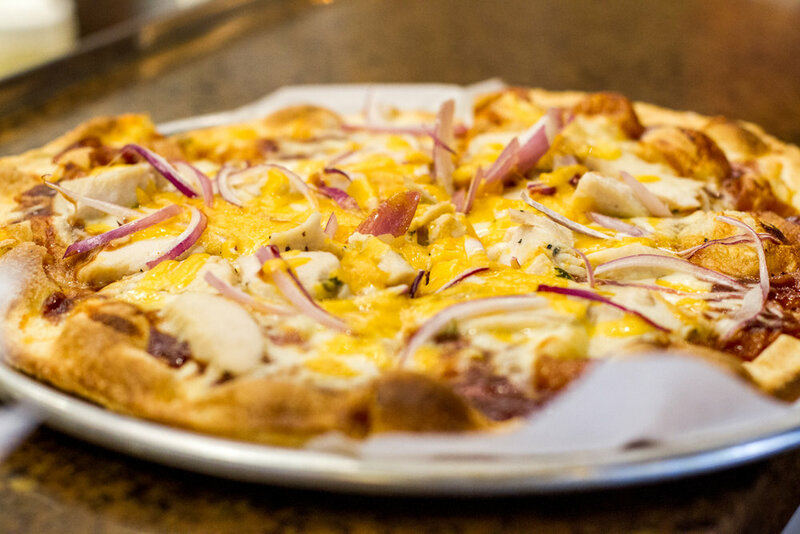 Gourmet salads, sandwiches, and pizza. Serving lunch and dinner seven days a week.